DO NOT OPEN BACKDOOR AS STEPS ARE NOT IN PLACE AT THIS TIME...Quiet country life awaits you ! 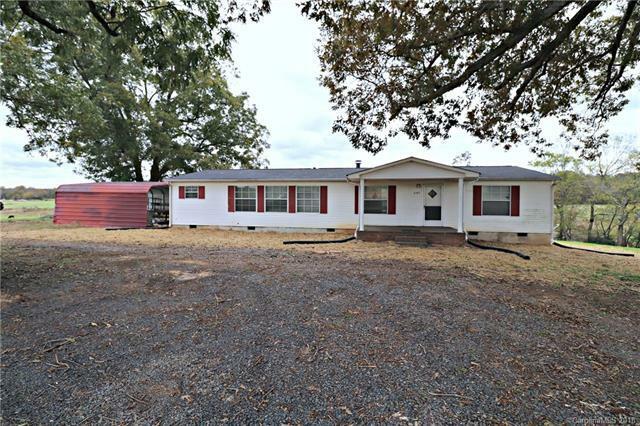 This 3 bed 2 bath home sits on approx.1.6 acres of beautiful pasture views. Desirable Mt. Pleasant school district. Home is move-in ready, just needs your personal touches ! Brand new roof September 2018 & well pump 2017. Don't miss your opportunity on this one, schedule your appointment Today!